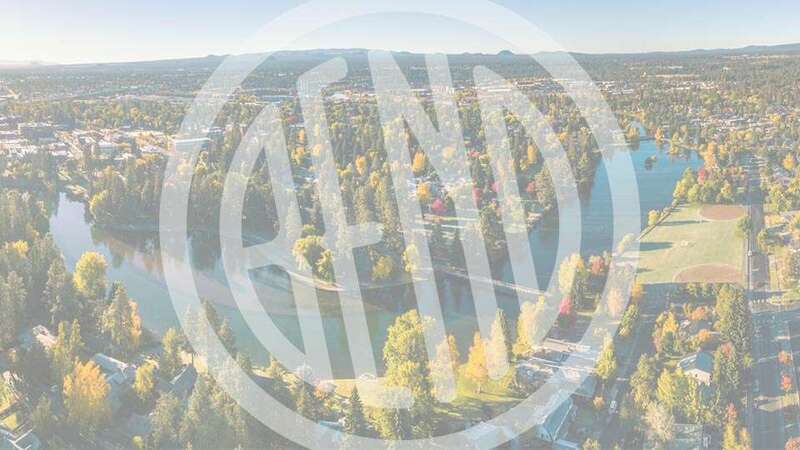 Join us for a Bend tradition dating back to 1932 – a July 4th filled with old fashioned fun, food and festivities brought to you by Bend Park & Recreation District. The day begins with the Lions Club pancake breakfast at 8:00 a.m., followed by the ever popular Pet Parade where dogs, wagons, bicycles and stuffed animal walk the 1.5 mile parade through downtown Bend. The parade begins at 10:00 a.m.
After the Pet Parade, head over to Drake Park at 11:00 a.m. to enjoy live music, local artisans crafts, food carts and free old fashioned fun and games for the kiddos and kids at heart.